Ghost of a Fallen Age is an American Metal band that formed in January 2006, in Lynchburg, Virginia. 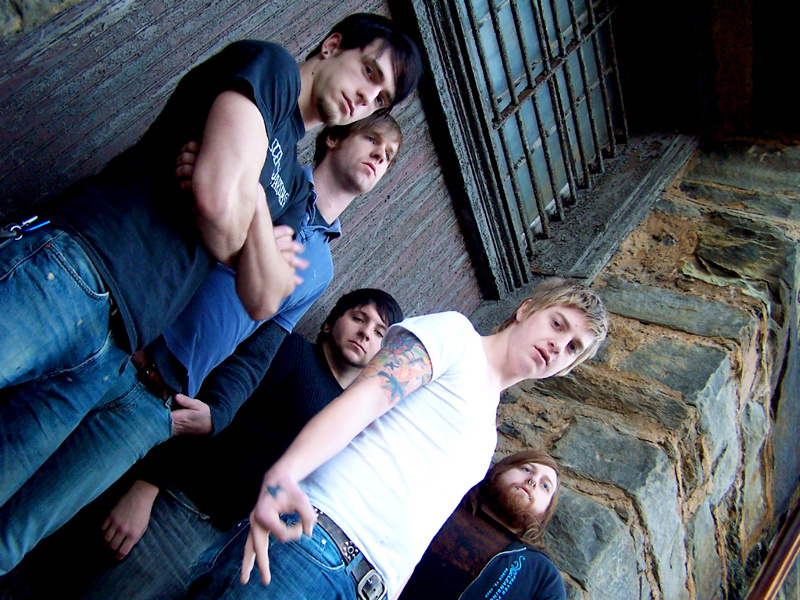 The band first joined Tragic Hero Records in the Summer of 2006. Ghost Of A Fallen Age formed from the former bands Winter Solstice and Everything Falls Together. 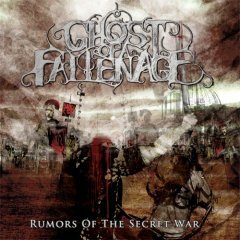 For the official release of Rumors of a Secret War (on Tragic Hero Records), Ghost called upon thier friends in ...an ellipsis to compose three short noise interludes to coincide with the rest of the material they had recorded.